In this tutorial we will show you how to fix 503 service unavailable error in WordPress, on a Linux based virtual private server. 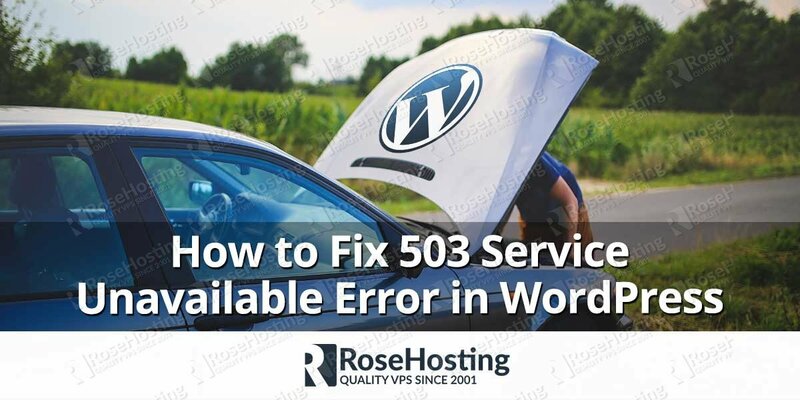 If you encountered 503 service unavailable error in WordPress follow the steps below to investigate it and fix the problem. The 503 service unavailable error has a lot of potential causes. To be able to fix the 503 service unavailable error in WordPress, you will have to identify the root cause of the problem. First, make sure that you have SSH or FTP access to the server, and you are able to modify the WordPress files. Connect to your Linux server and follow the instructions below. Save and close the file. Now, you can watch the /wp-content/debug.log log file for errors and see what causes the problem with your WordPress website. If enabling debug in WordPress doesn’t help you to identify the root cause of the problem, the next step is to disable the WordPress plugins. 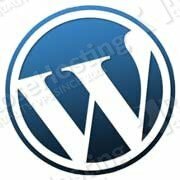 This will help you to understand whether the problem is caused by some specific WordPress plugin. You can disable all WordPress plugins at once, or disable them one by one. In most of the times when you encounter 503 service unavailable error in WordPress you will not have access to the dashboard, so you will have to disable the plugins via SSH or FTP. Now refresh the site and see if the 503 service unavailable error is gone. If you find that the problem is caused by specific plugin, you can deactivate and reinstall the plugin. Make sure that you have the latest version of that plugin installed. Sometimes, the 503 service unavailable error in WordPress can be caused by a problem with the theme you are using. To investigate whether the theme is the one causing the problem you can simply disable it via SSH or FTP. Log in to your WordPress VPS and rename the theme directory. Once you rename the theme directory, WordPress will automatically activate the default twentyseventeen theme, of course if it is installed for your WordPress website. Replace theme-name with the name of the theme you are using in the previous command. If the problem is caused by the theme, you can check if there is a new version of the theme and proceed with an upgrade. If that doesn’t fix the problem, you can contact the theme developer for further instructions or you can use a different theme. If none of the solutions above doesn’t help, you may contact your Linux VPS hosting provider to help you investigate this further. 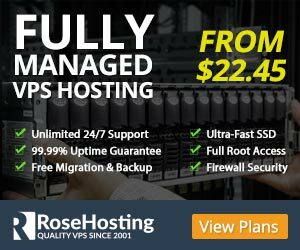 Of course, you don’t have to fix 503 service unavailable error in WordPress, if you use one of our Linux based WordPress VPS Hosting services, in which case you can simply ask our expert Linux admins to fix 503 service unavailable error in WordPress for you. They are available 24×7 and will take care of your request immediately. PS. 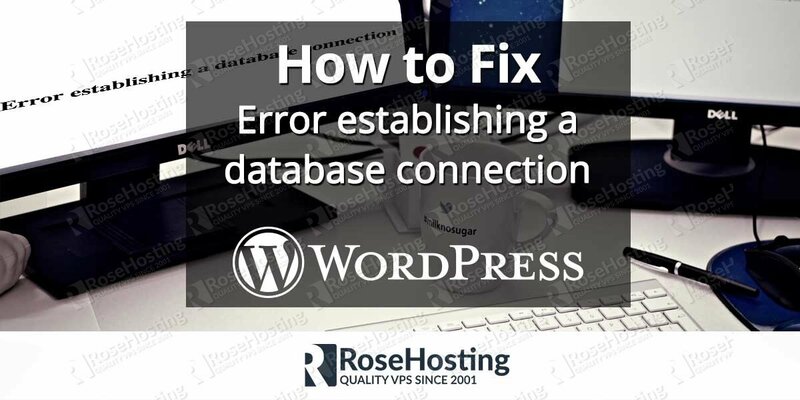 If you liked this post on How to Fix 503 Service Unavailable Error in WordPress, please share it with your friends on the social networks using the buttons on the left or simply leave a reply below. Thanks.